4 1/8" x 5 1/2" mini notebook with 56 blank white pages perfect for sketches and notes.The small size easily slips into a purse or bag. Perfect for gifts, guild door prizes, stocking stuffers and more! 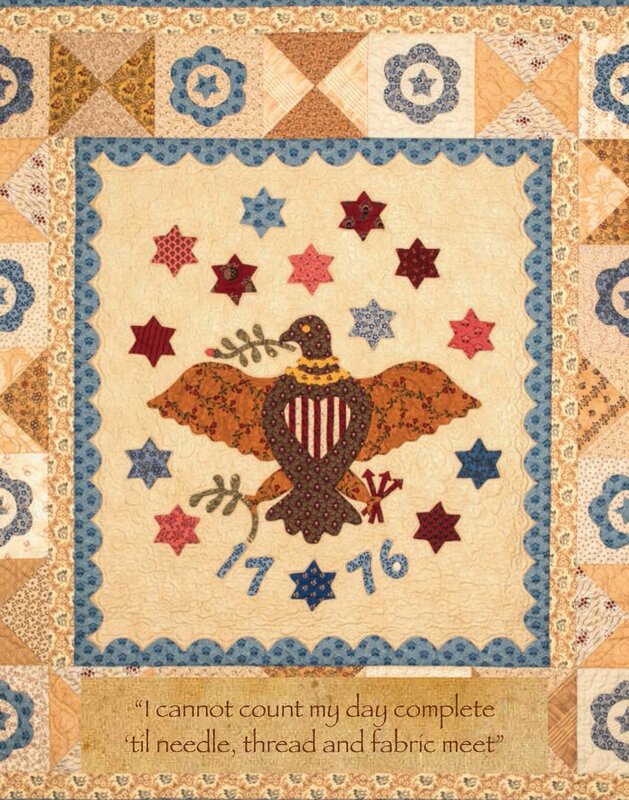 Verse on cover reads "I cannot count my day complete 'til needle, thread and fabric meet"